Mission Million Books is a pan-India initiative aimed at providing the underprivileged with access to quality educational materials for their growth and advancement. The initiative is led by Alibaba Group, in association with Ratna Nidhi Charitable Trust. Donations are solicited and collected to deliver textbooks to schools and colleges across India. The campaign hosted the third book donation drive as part of the Mission Million Books initiative recently. 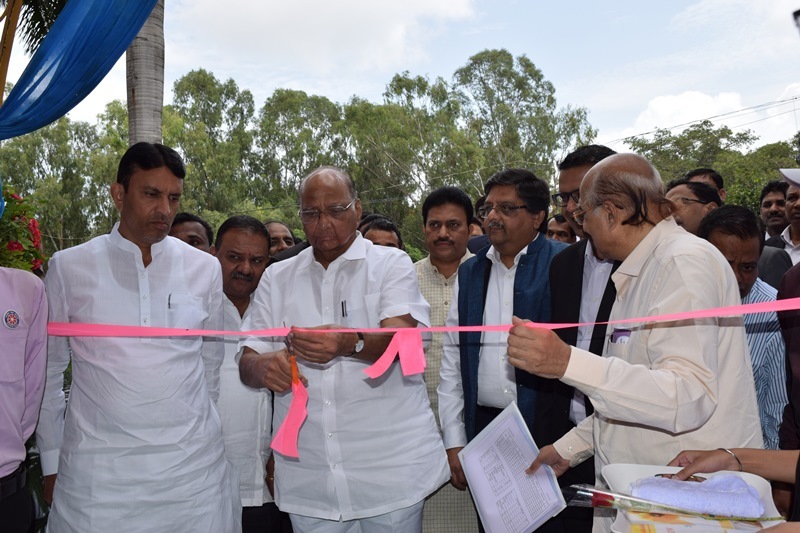 The Chief Guest for the ceremony was MP and Ex-Union Minister, Sharad Pawar along with Vinay Bhartia, Senior Vice President for Strategic Partnerships for Alibaba.com India and Rajiv Mehta – Trustee, Ratna Nidhi Trust. Representatives from over 500 schools and colleges came to handpick books that would benefit their students in pursuing education. On display were over 50,000 books covering subjects like Science, Maths, History, Geography, Liberal Arts, Computers, Encyclopedias and Dictionaries in different languages. The partners of the campaign include The World Bank Family Network Book Project, Ecomm Express, Kotak Mahindra Bank, Retailers Association of India, UC Web, Carnival Cinemas, TicketNew and PayTm Mall. This mission is rolled out in sync with the Government of India’s efforts to enable access to quality education for all. The project seeks to donate 1 million books to 10,000 schools and colleges in India to help students in their journey for education. With this third drive, the Mission Million Books initiative has successfully empowered close to 2,000 schools and colleges with 3,00,000 educational books.